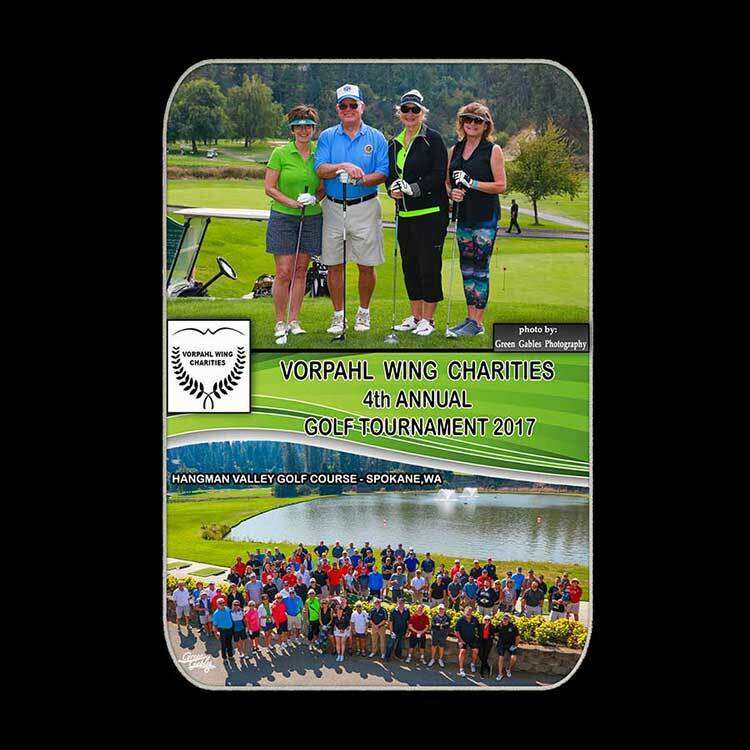 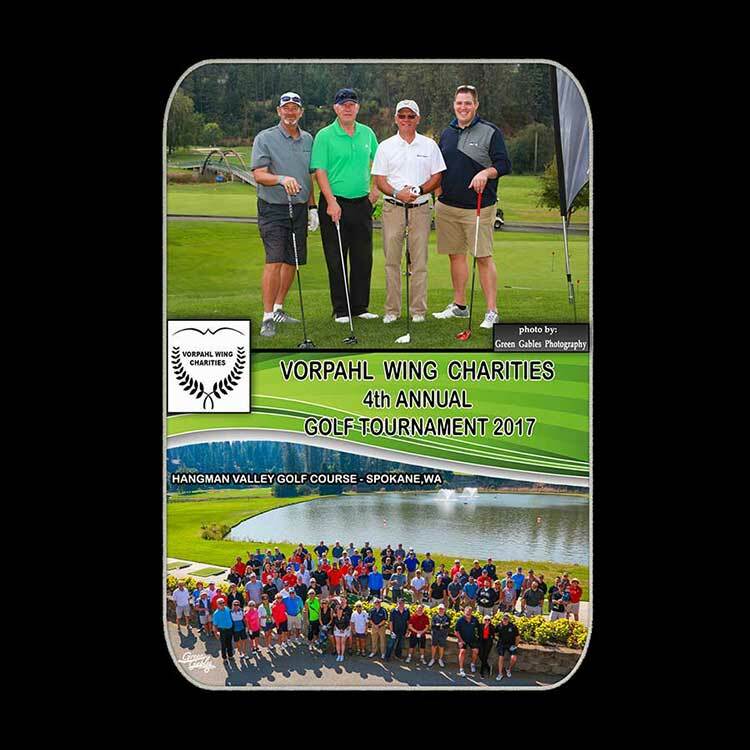 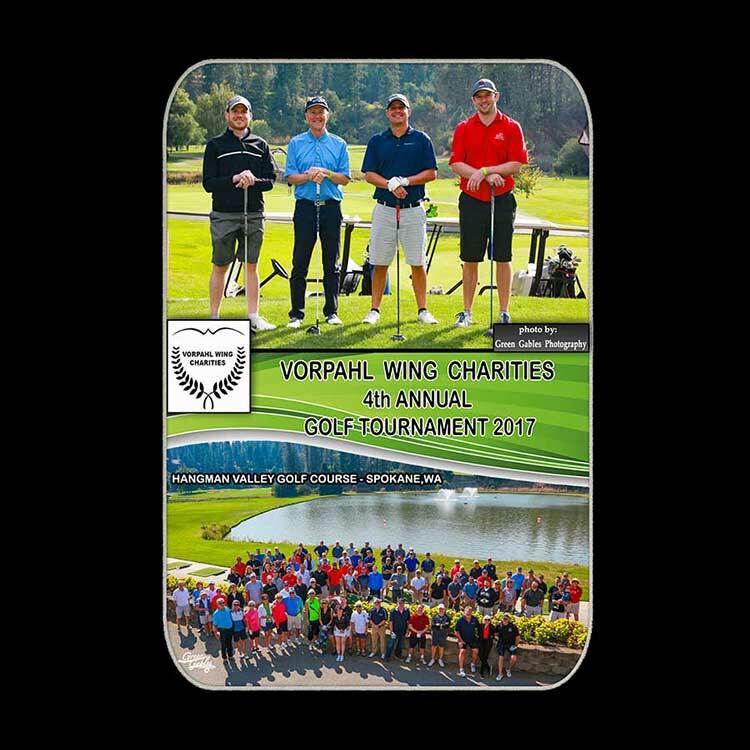 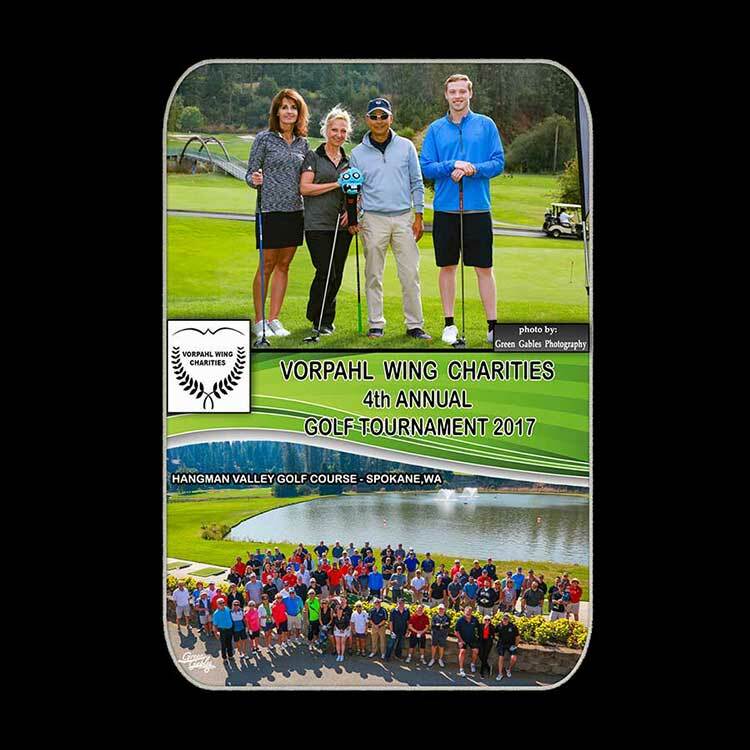 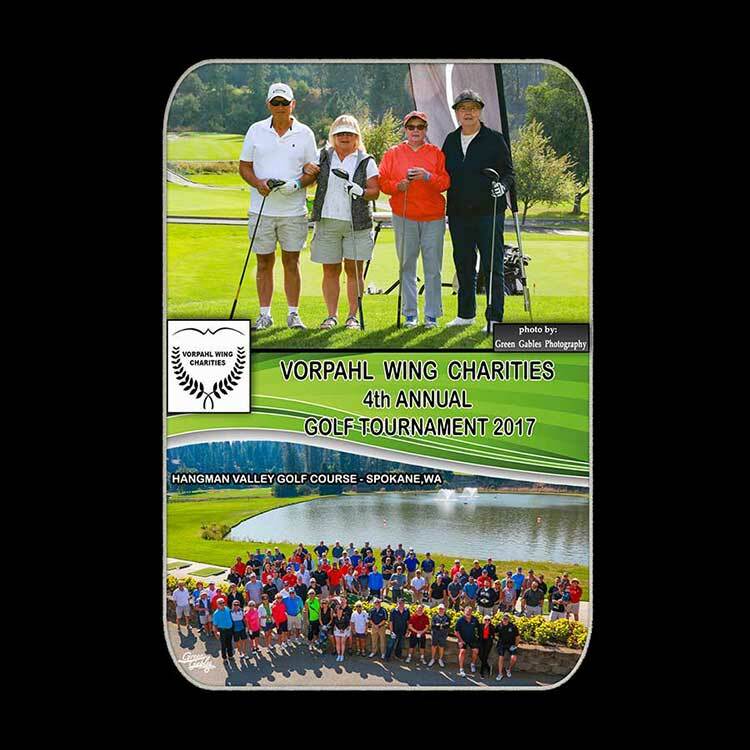 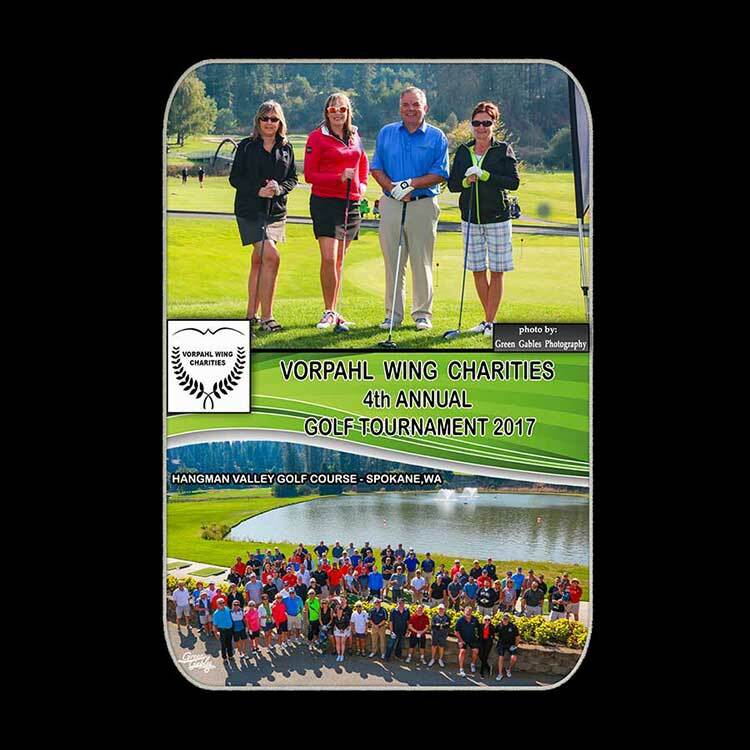 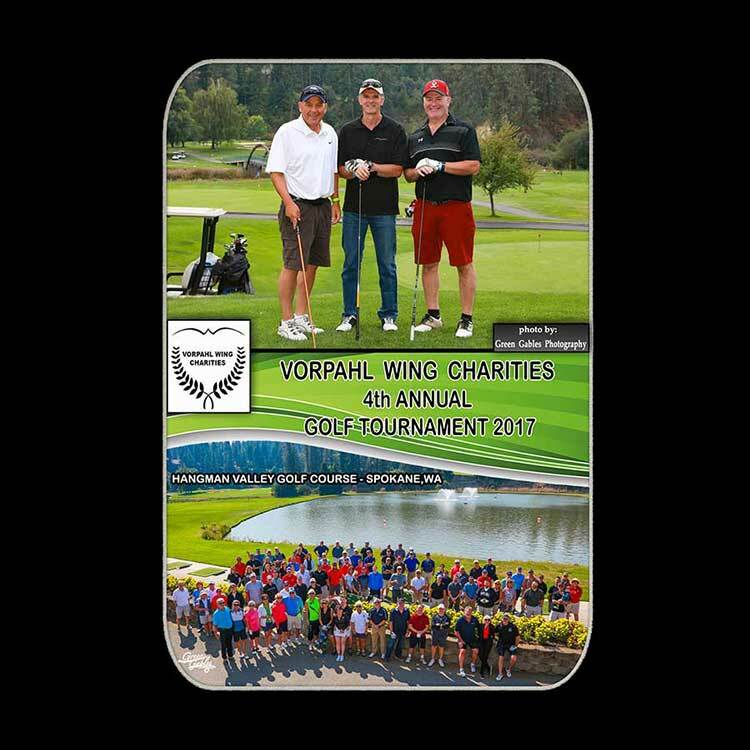 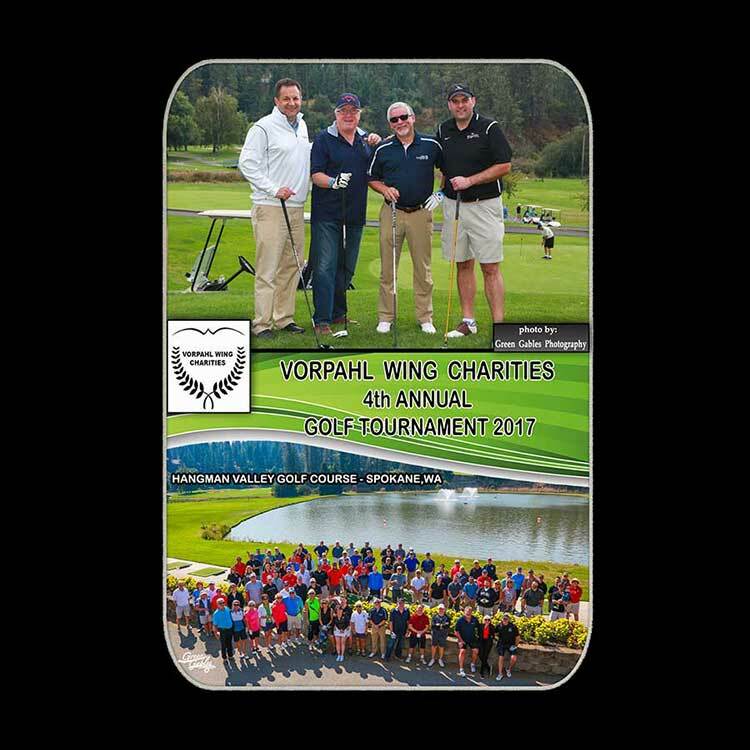 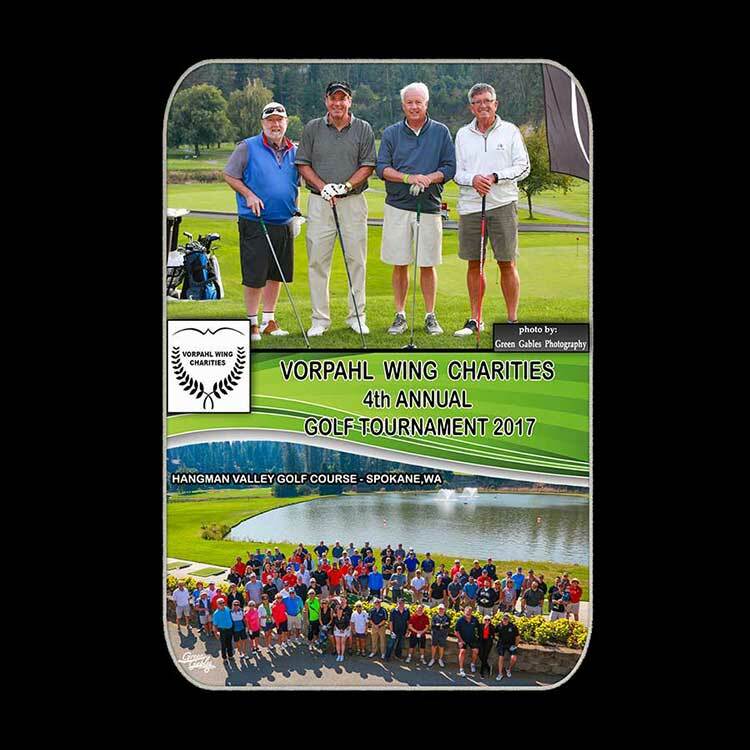 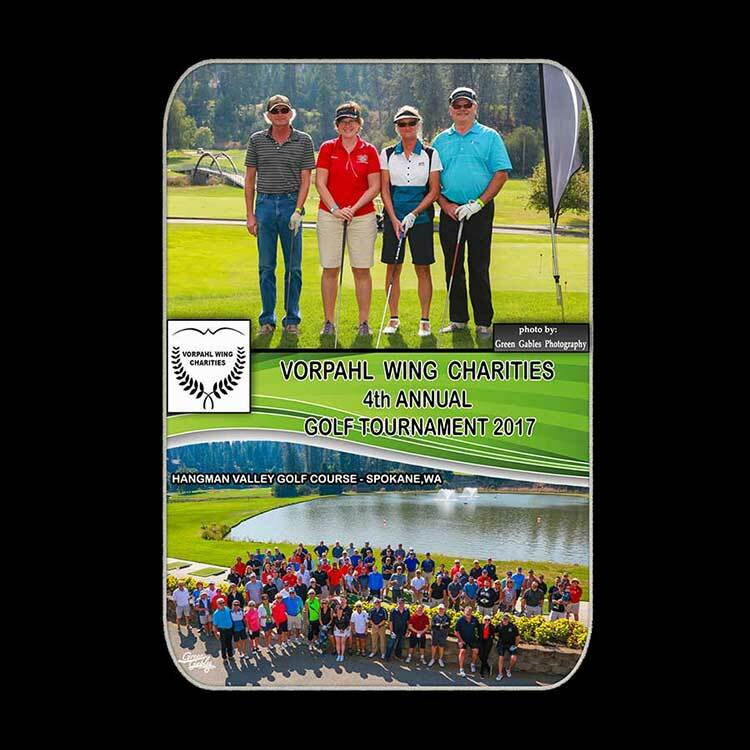 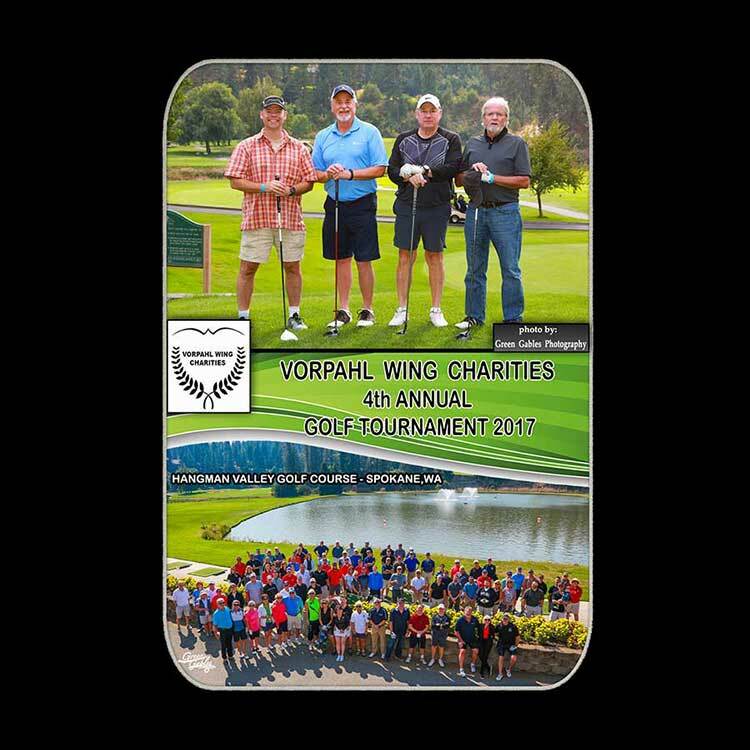 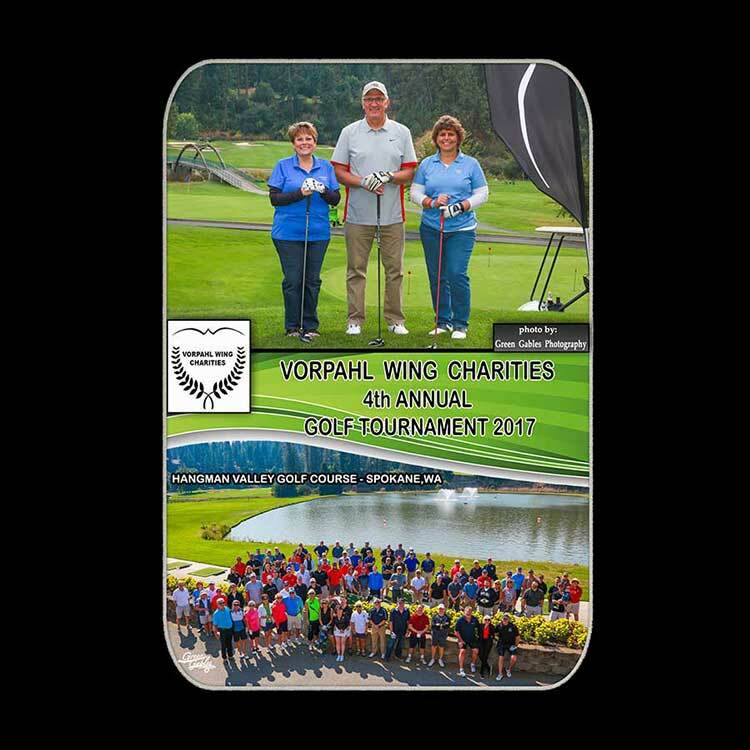 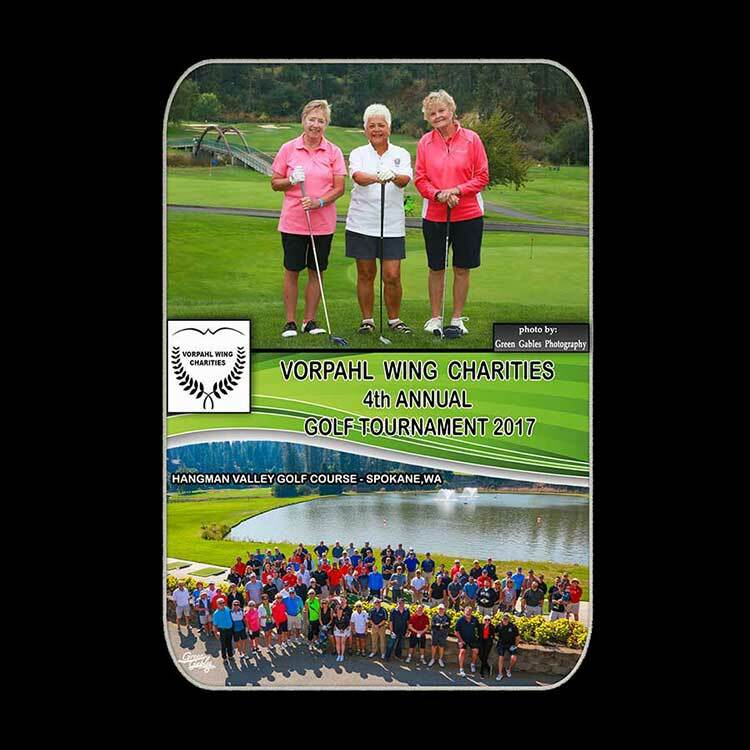 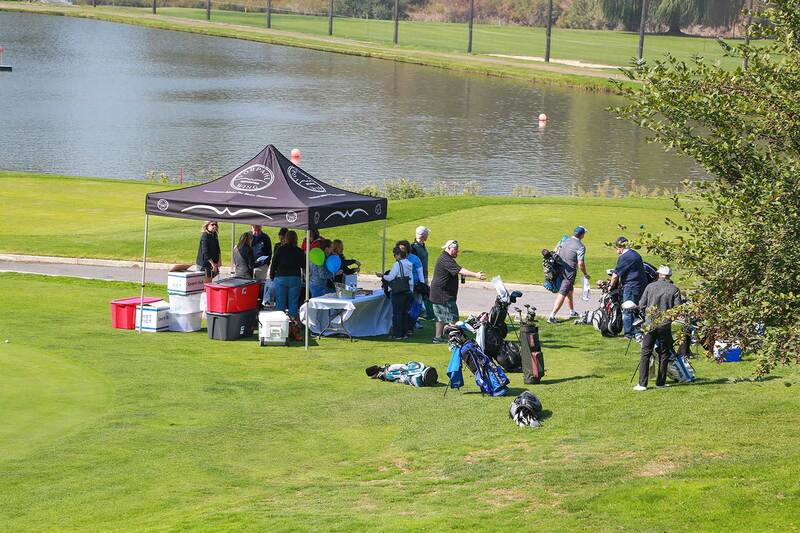 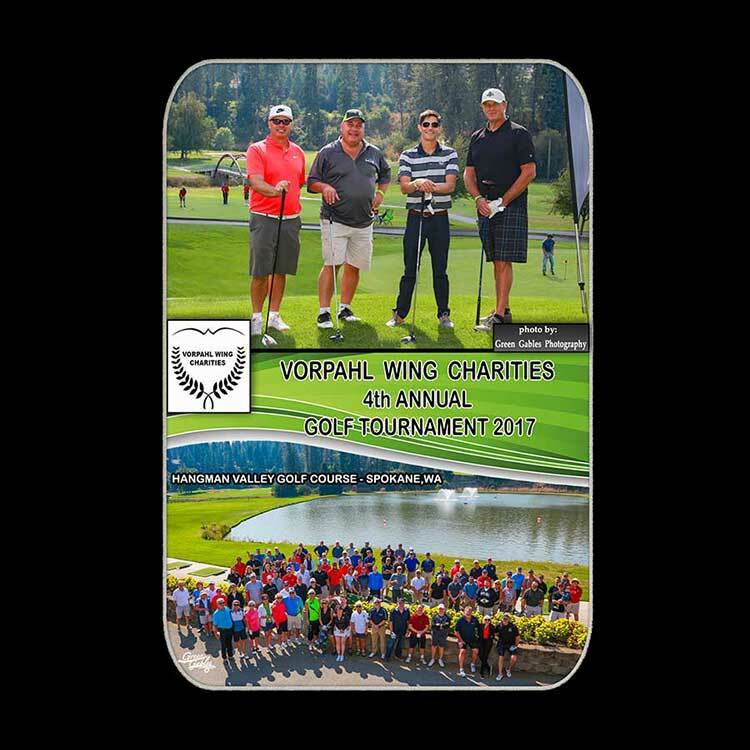 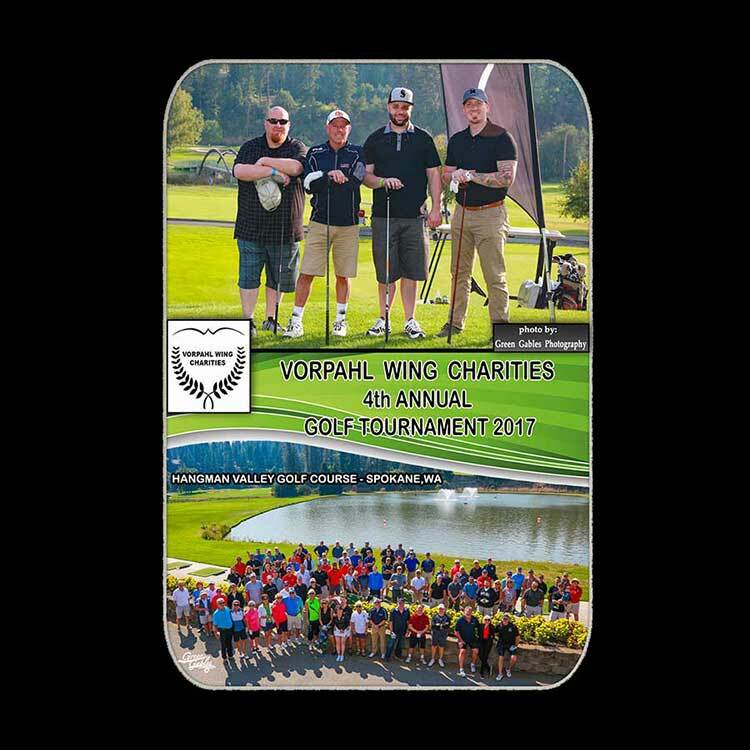 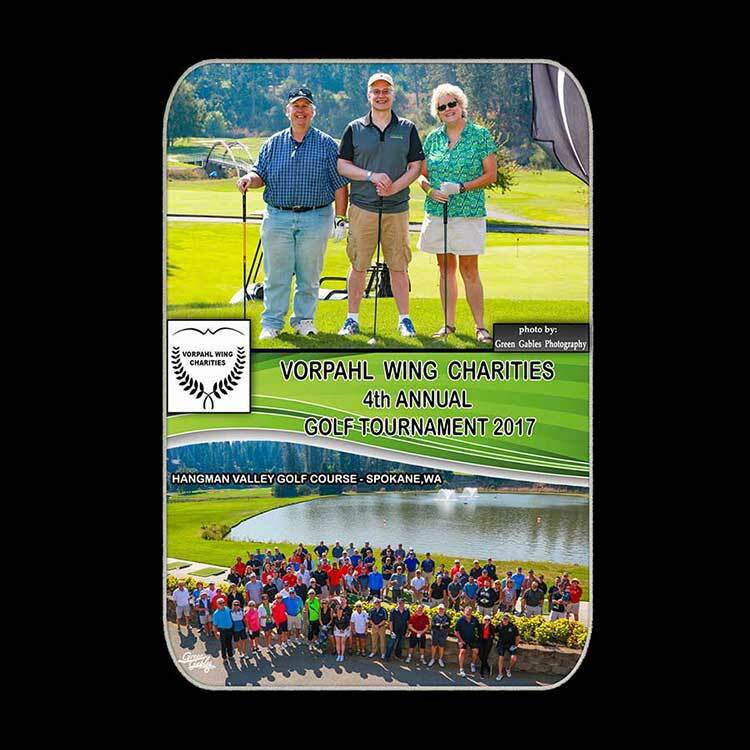 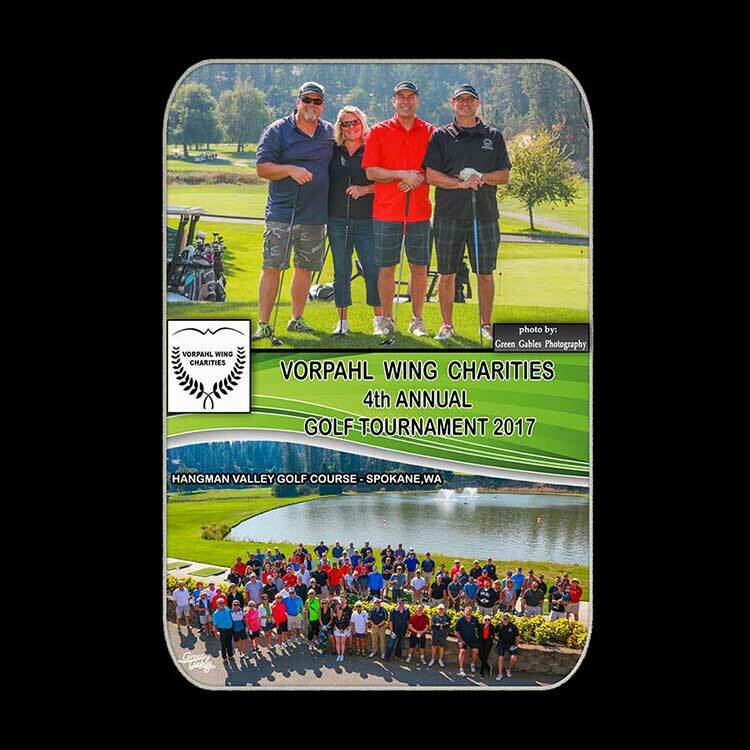 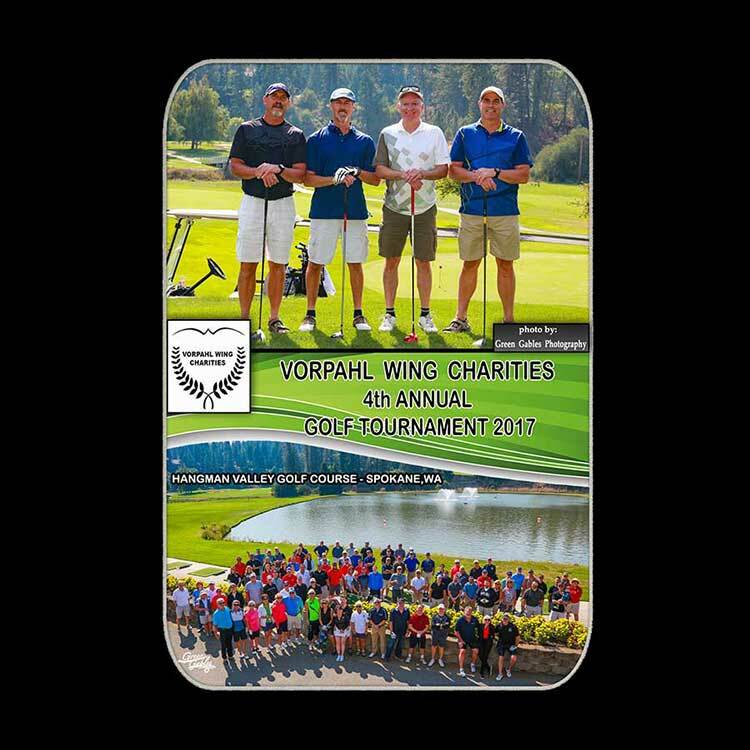 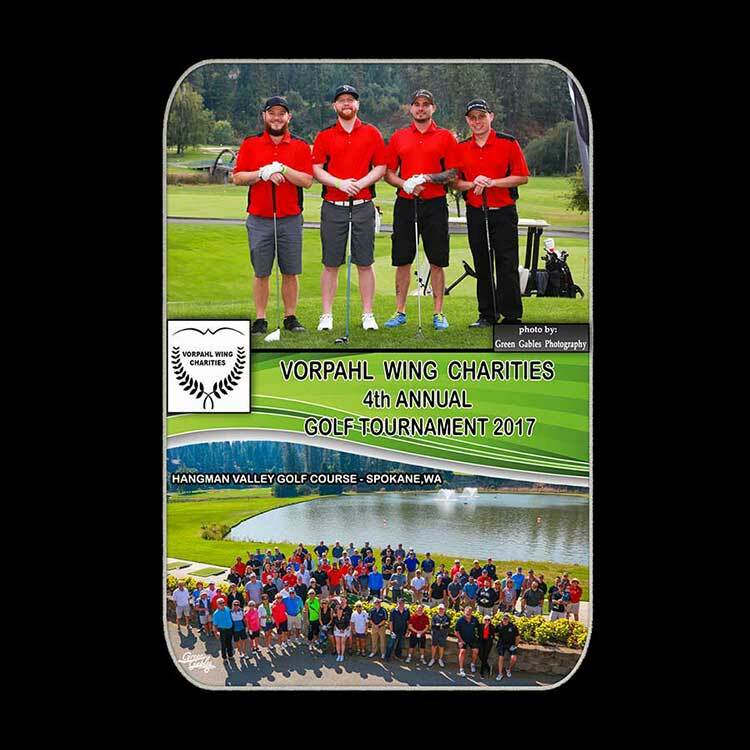 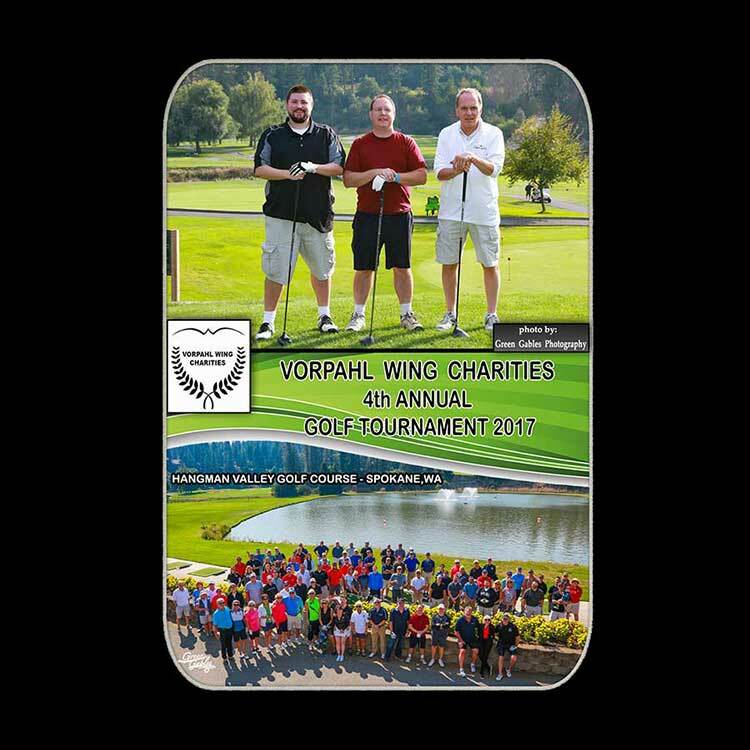 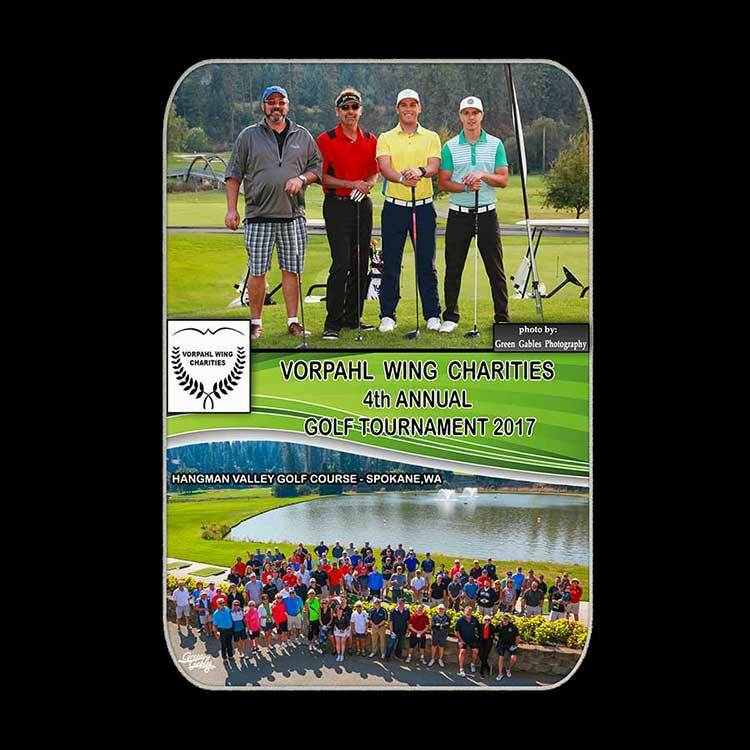 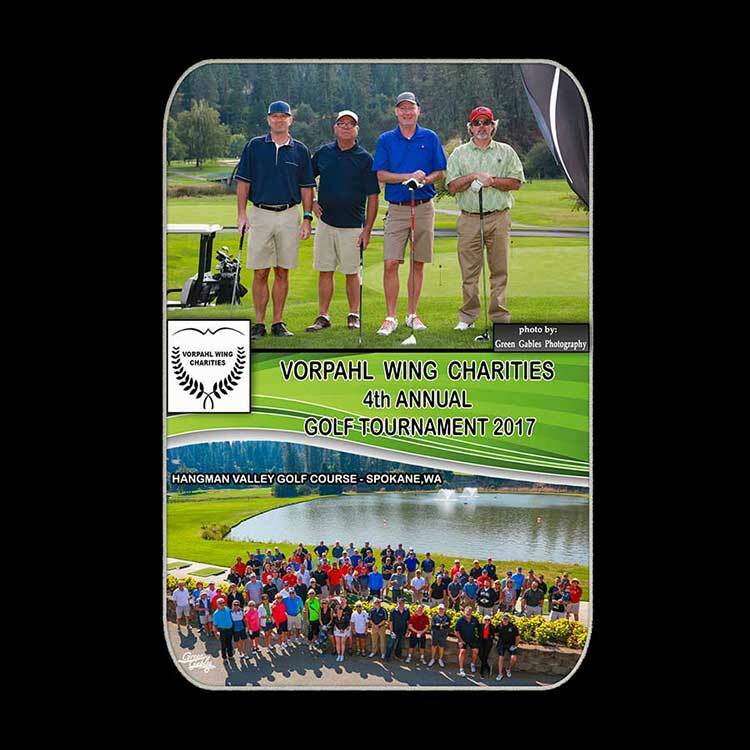 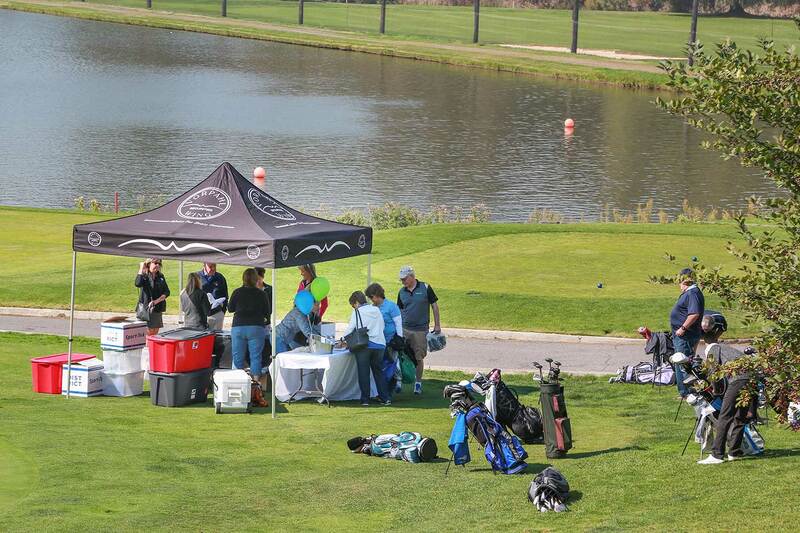 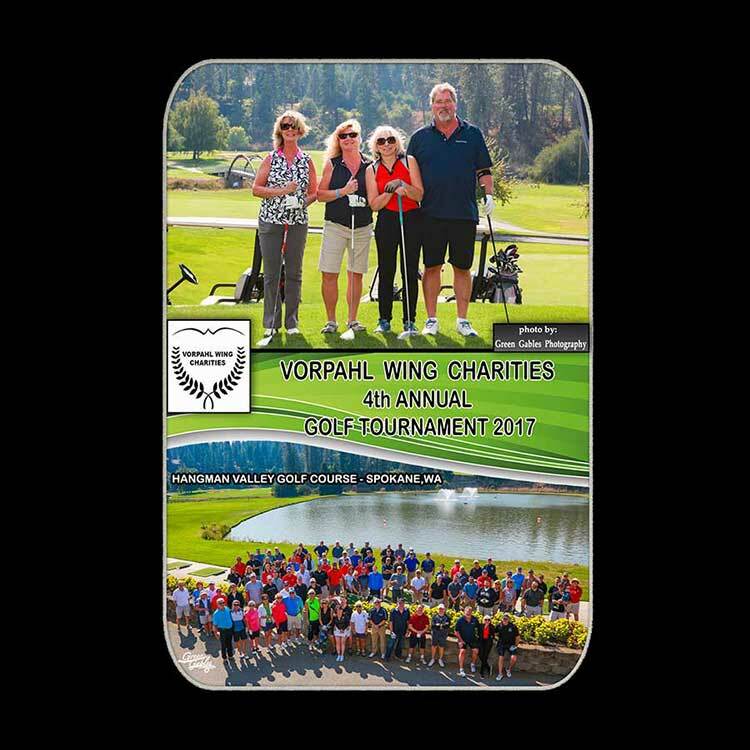 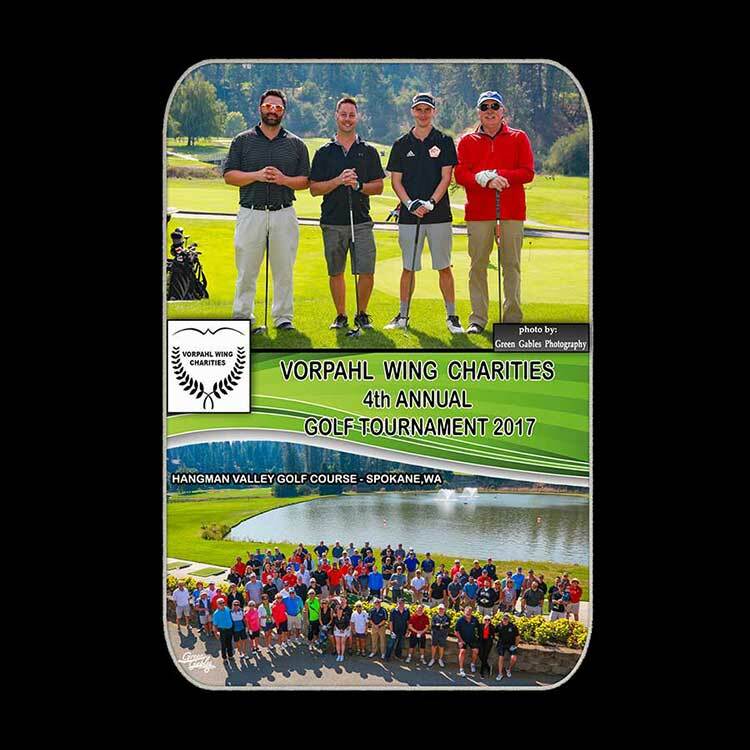 Vorpahl Wing Charities would like to thank the amazing families, local businesses and all of the volunteers and players that helped make our 2017 Vorpahl Wing Charities Golf Event a huge success! 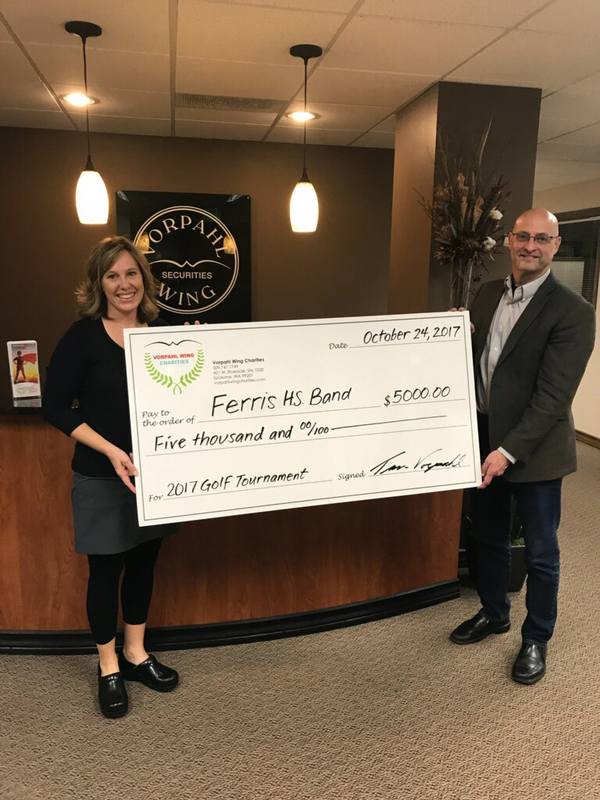 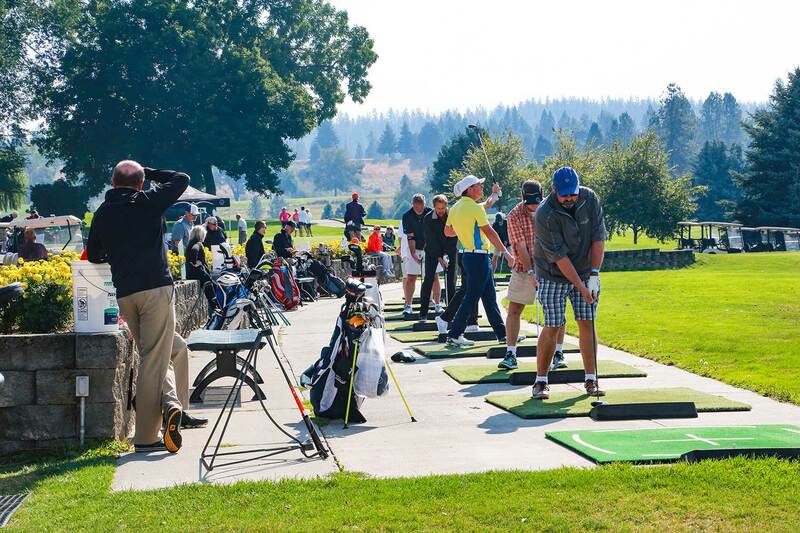 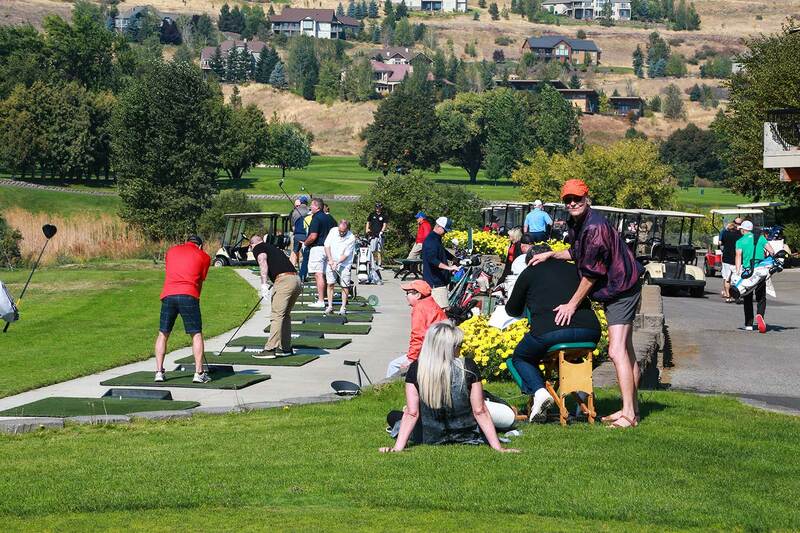 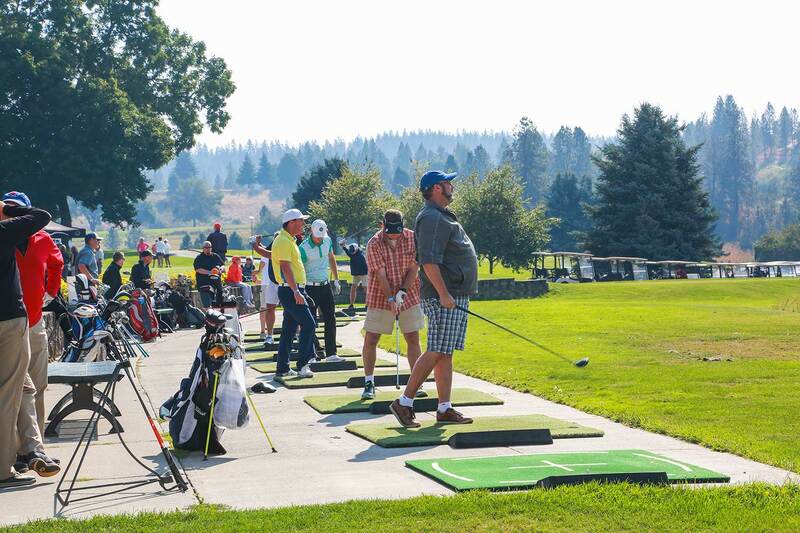 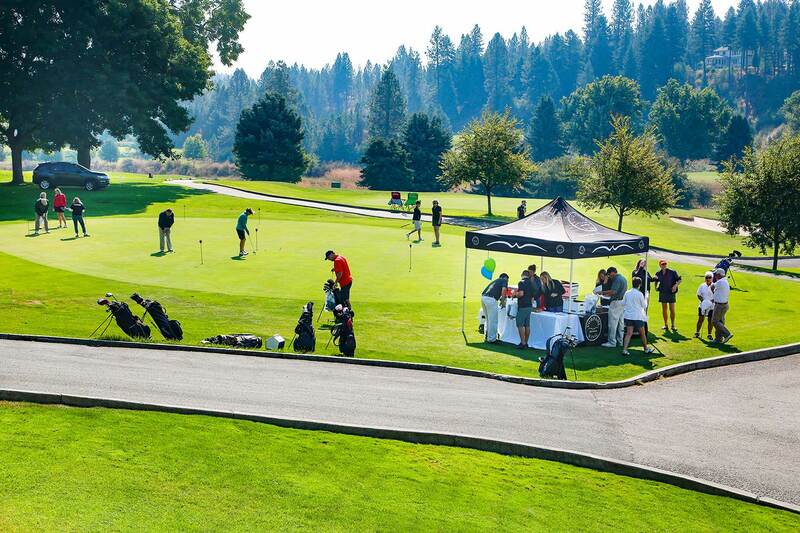 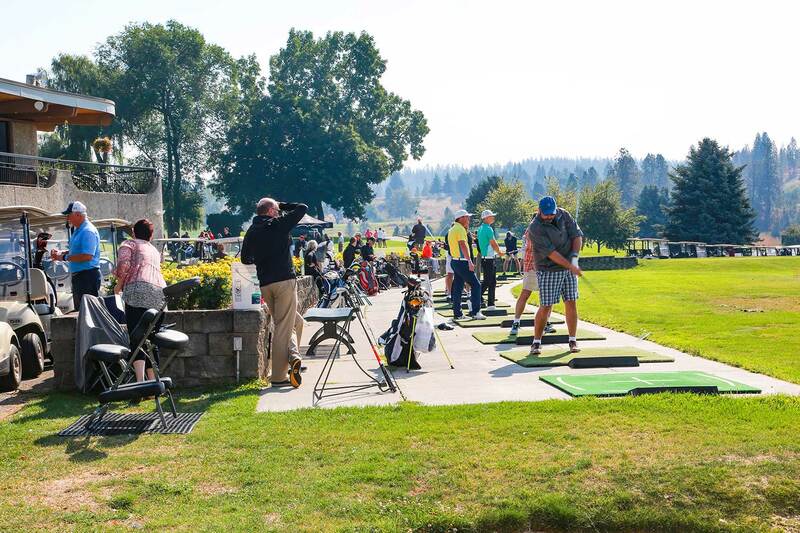 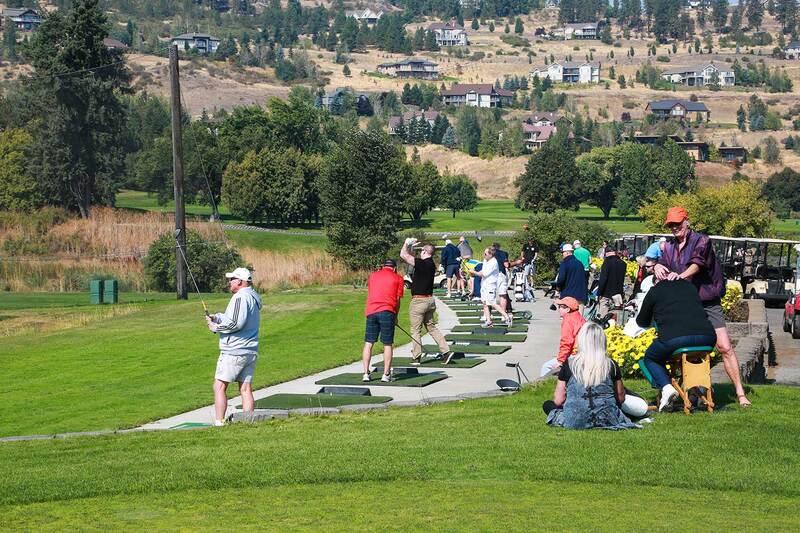 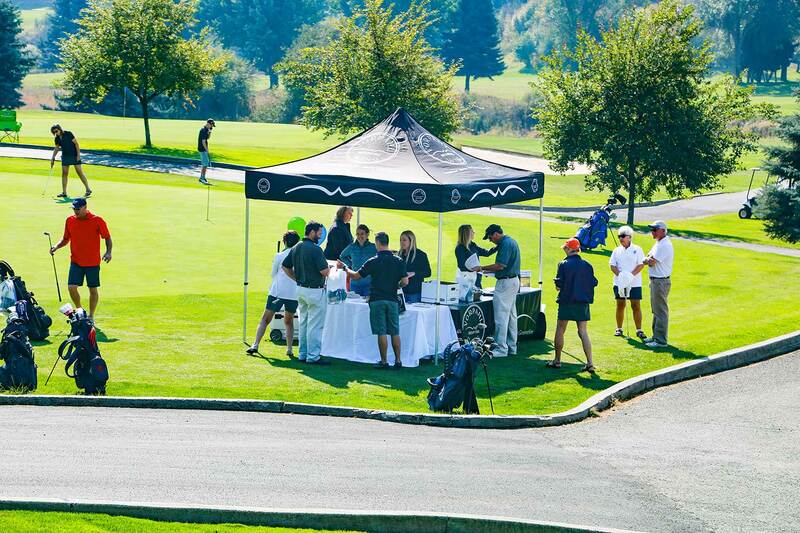 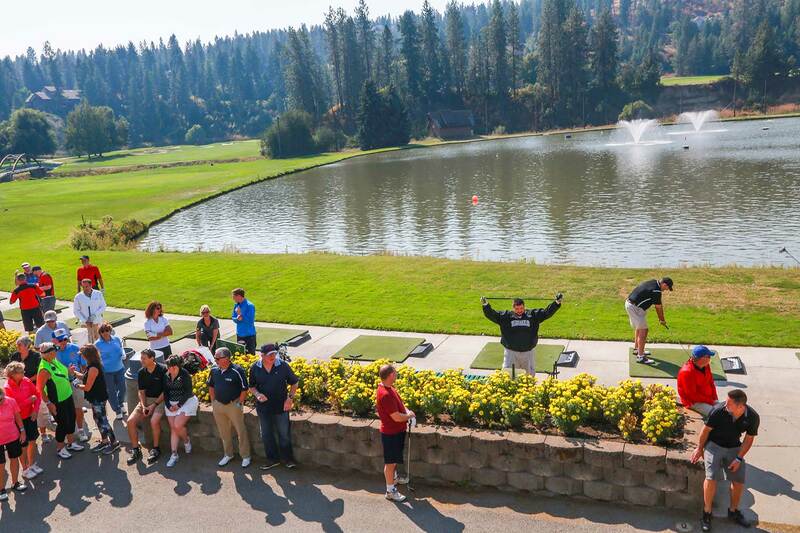 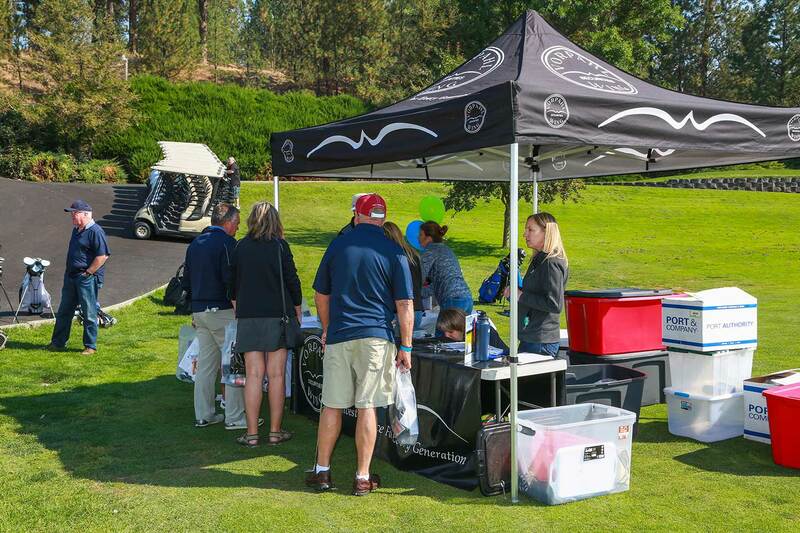 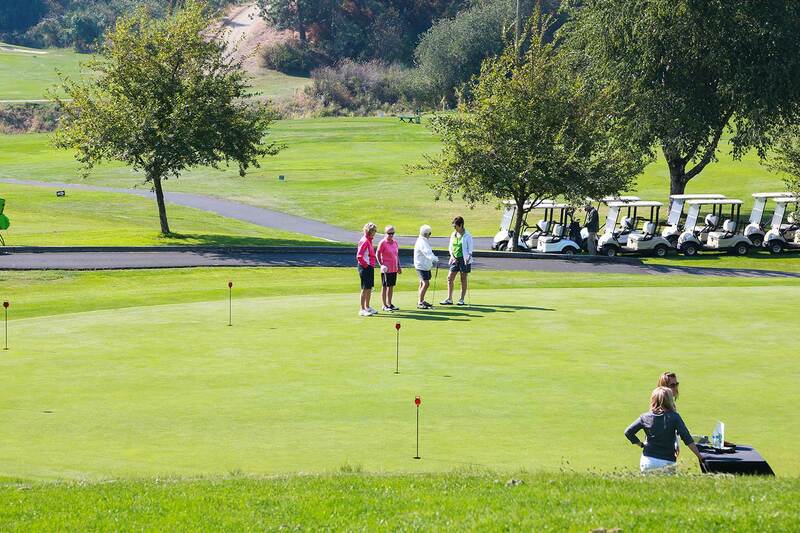 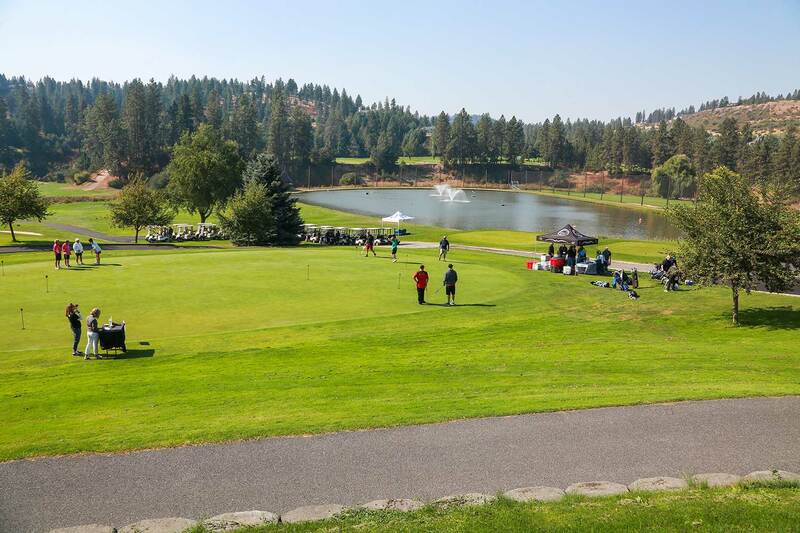 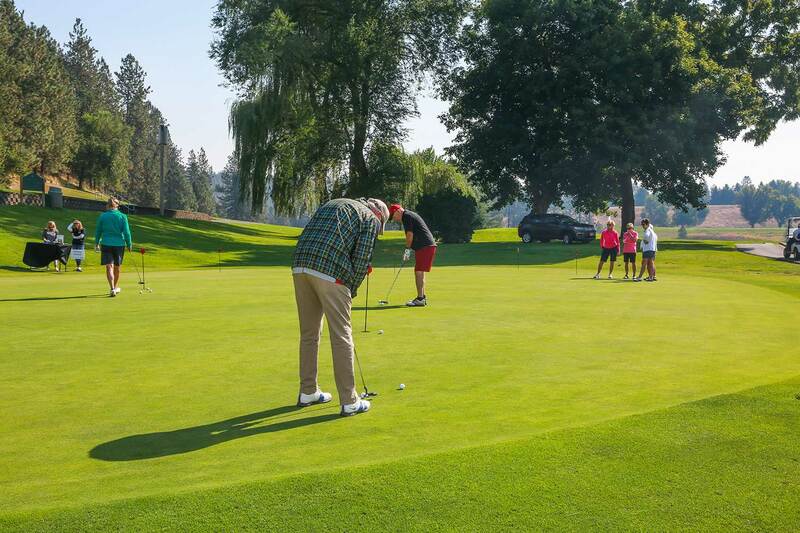 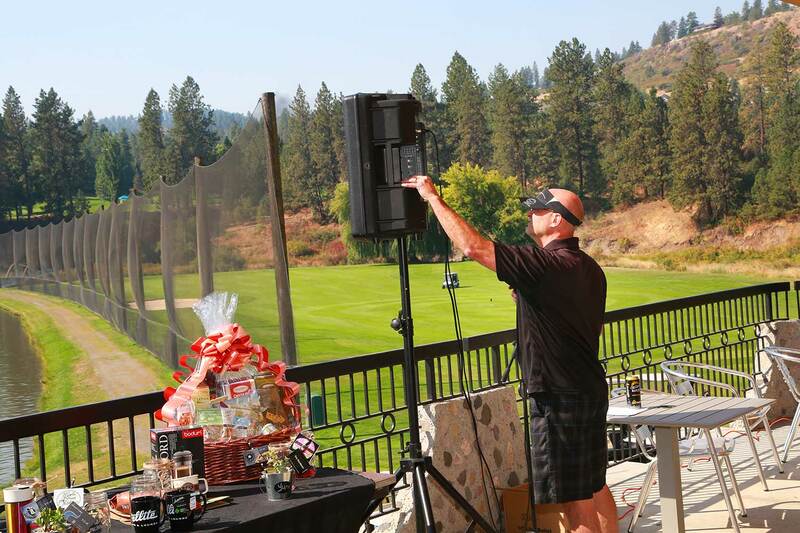 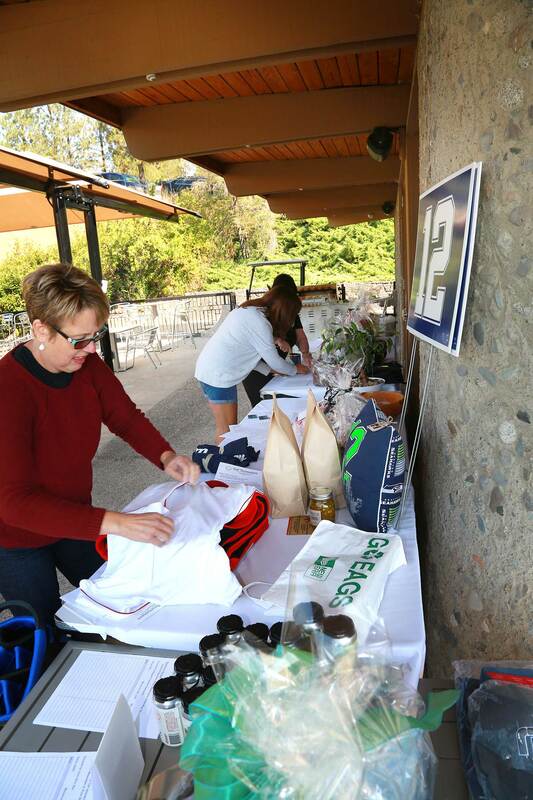 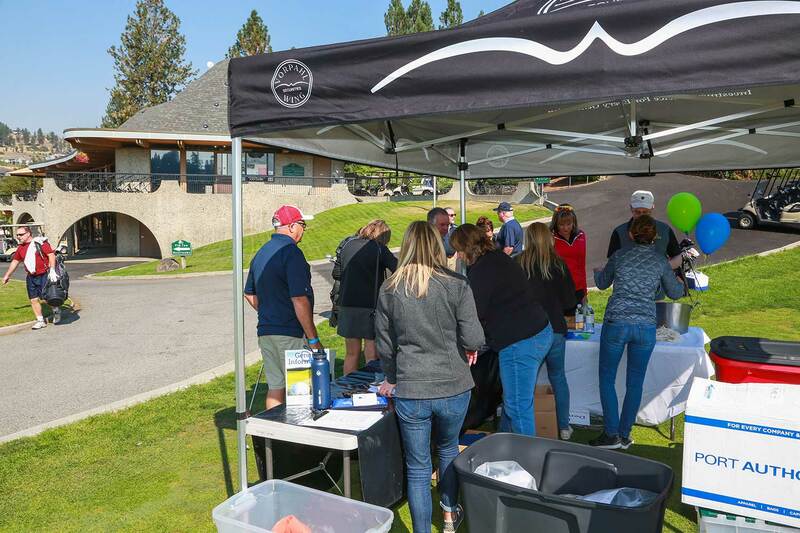 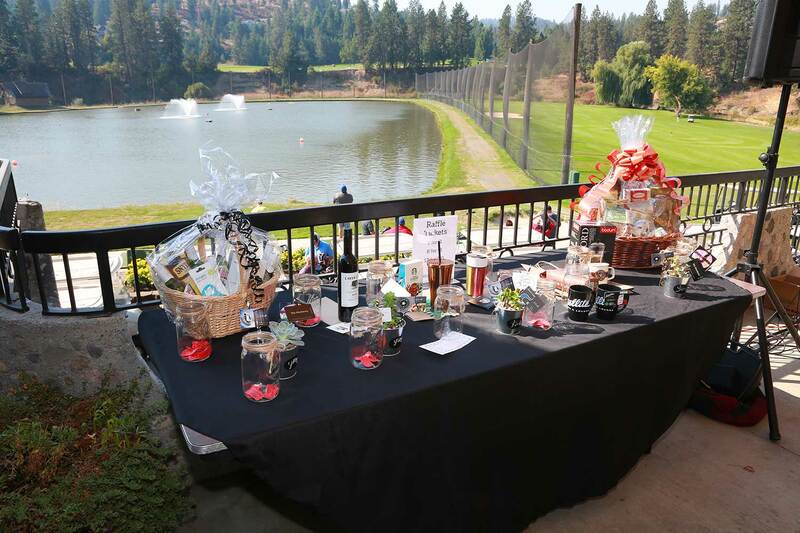 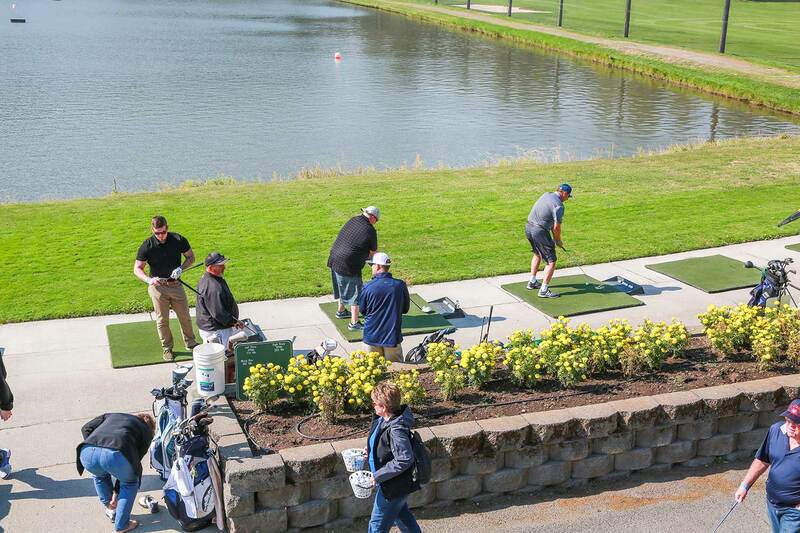 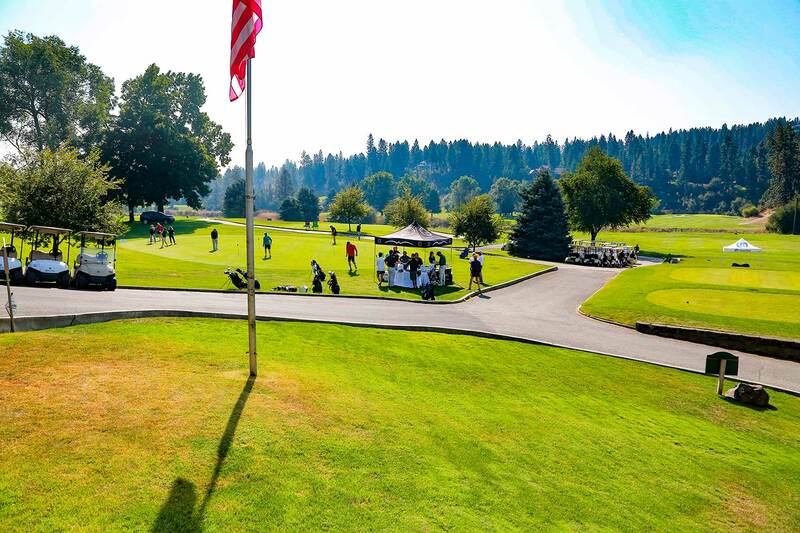 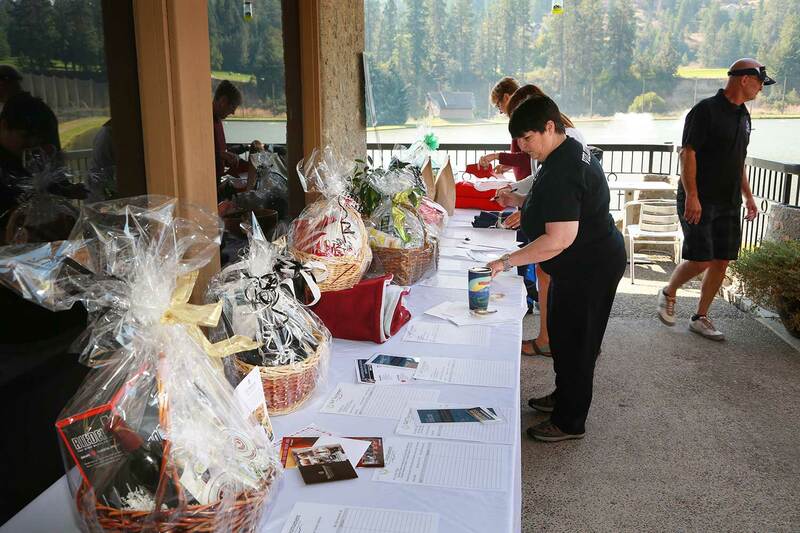 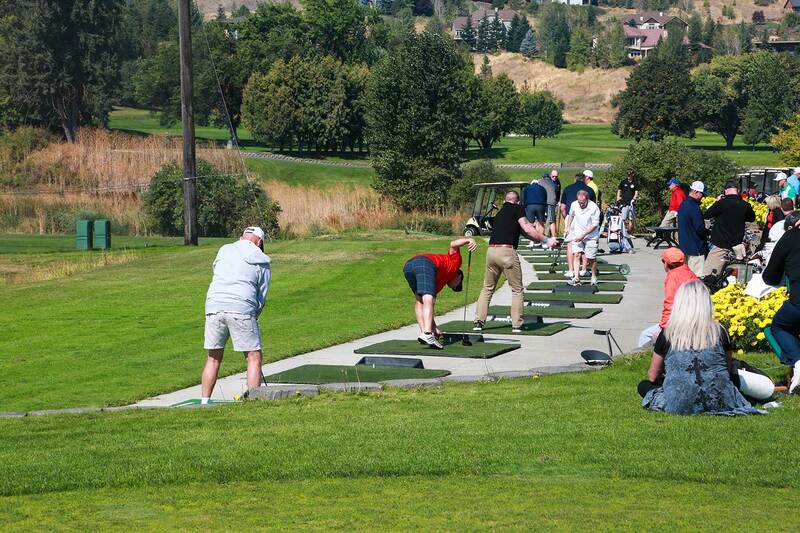 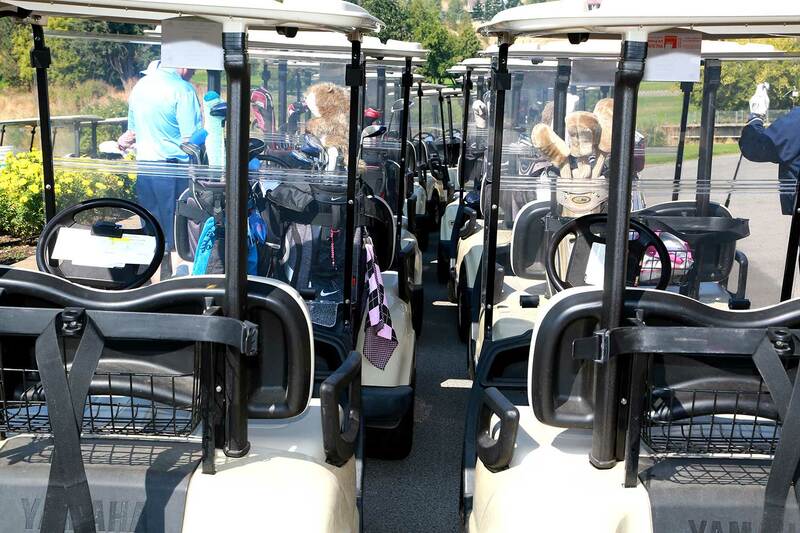 Together we raised $14,400, which was split between Kiwanas Club of Downtown Spokane, First Tee of the Inland Northwest and the Ferris High School band. 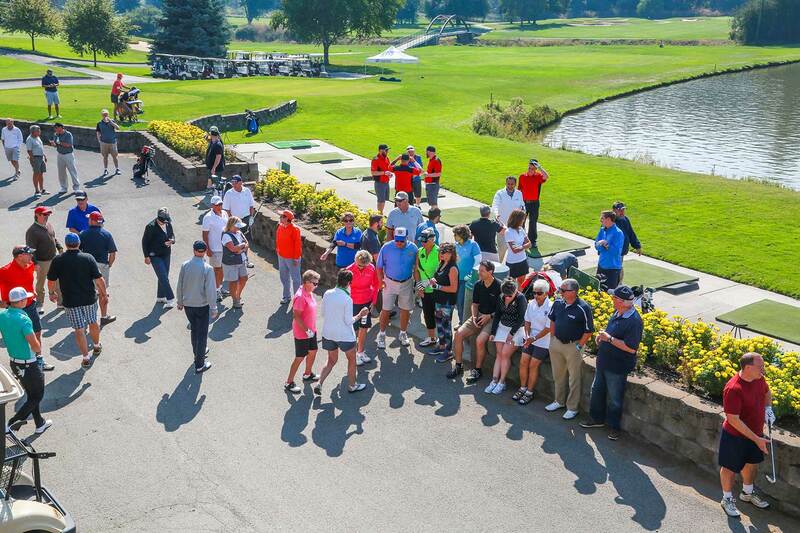 The next Golf Event is scheduled for Friday, September 21st, 2018. 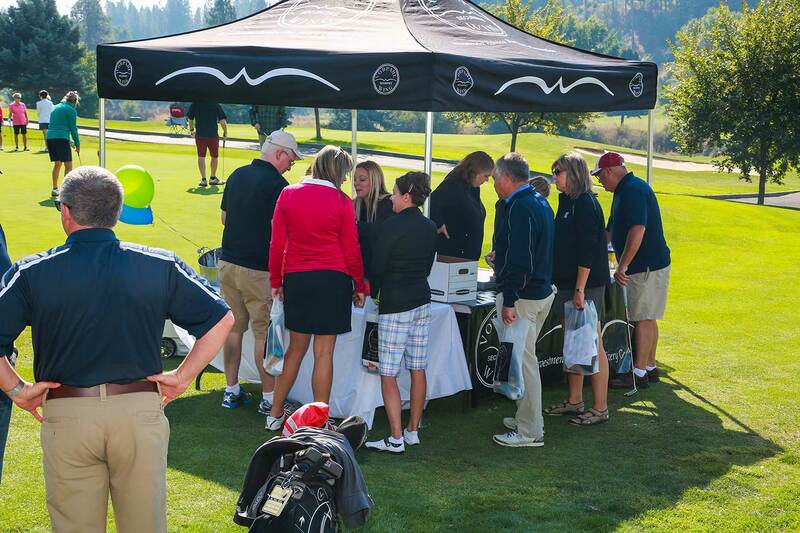 Click here to be reminded when the registration is ready to go. 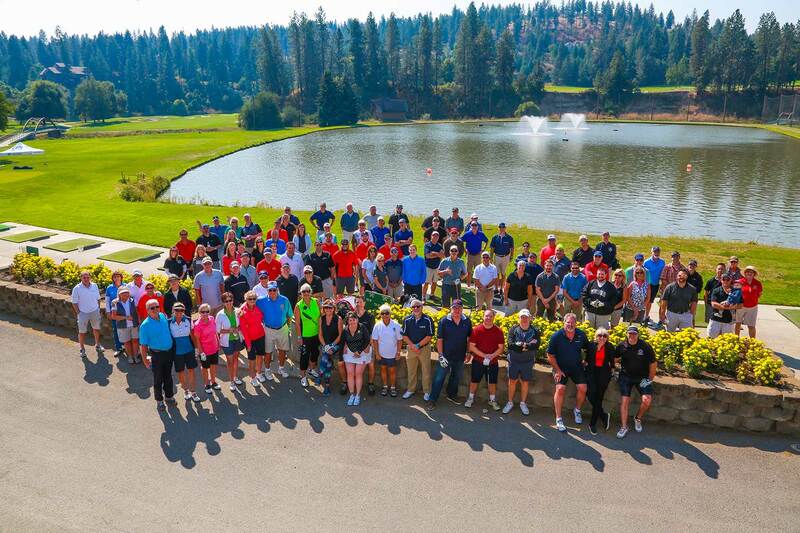 Meet the people responsible for our success!